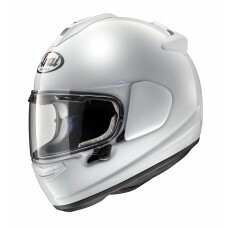 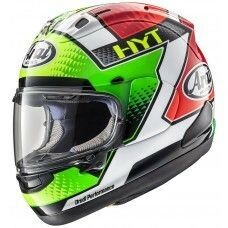 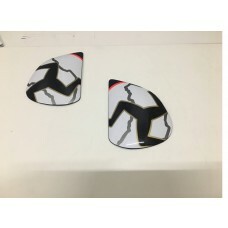 Now you can buy official replacement Arai holders direct from us! 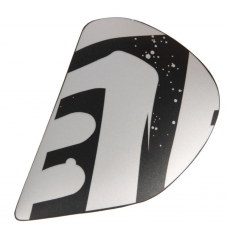 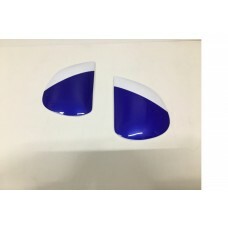 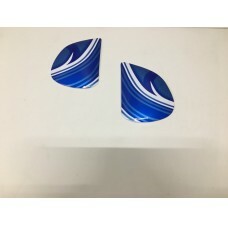 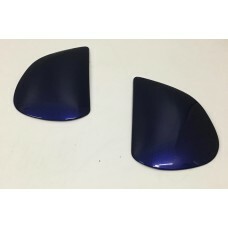 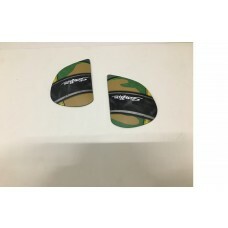 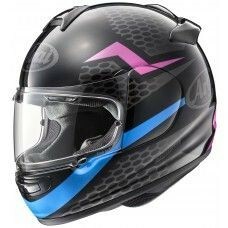 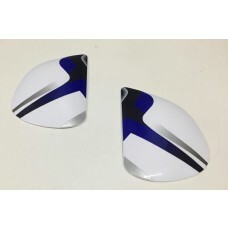 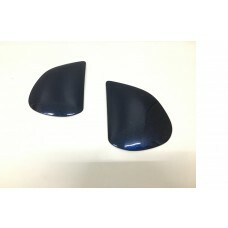 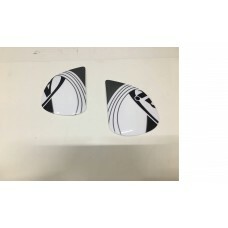 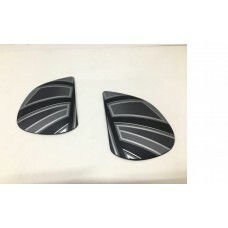 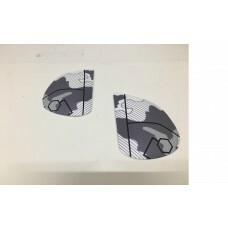 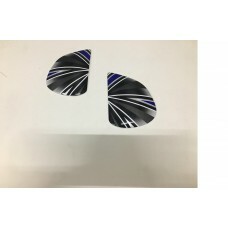 Find the perfect Arai side pod spare from our collection, whether you need to replace a broken one or just fancy a different colour to make your helmet stand out. 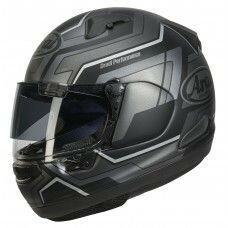 We do our best to provide next day delivery from Monday to Friday on orders made before 2pm, so you can get straight back on the road.